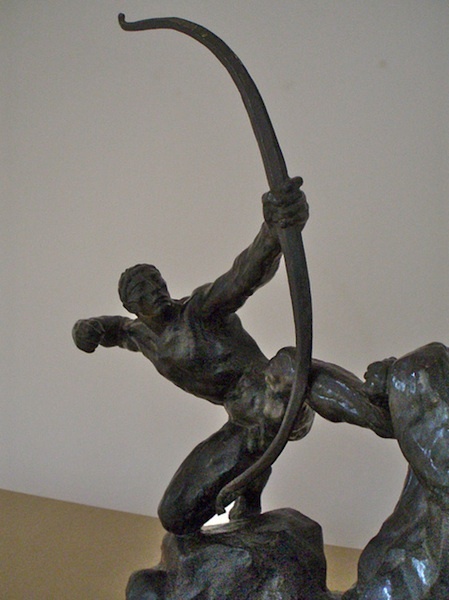 Antoine Bourdelle,Â French sculptor whose works exhibiting exaggerated, rippling surfaces mingled with the flat, decorative simplifications of Archaic Greek and Romanesque art, introduced a new vigour and strength into the sculpture of the early 20th century. 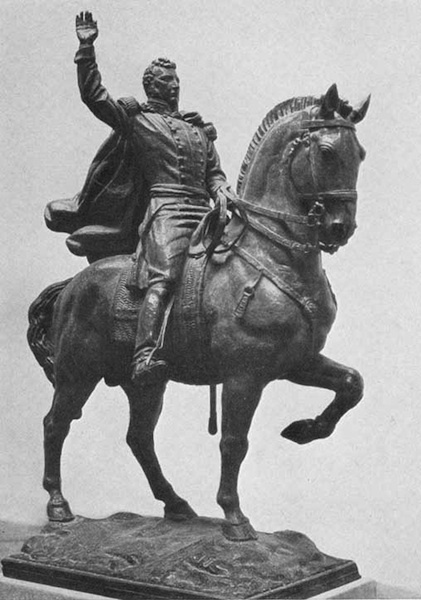 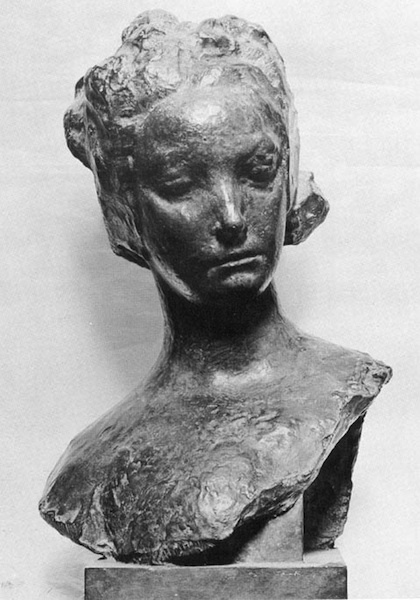 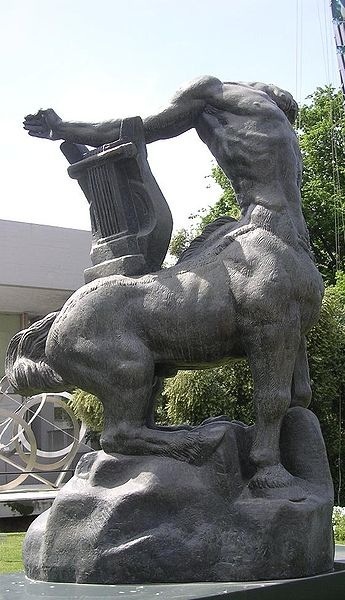 Bourdelle studied at the Ecole des Beaux-Arts in Toulouse, France, before moving to Paris in 1885. 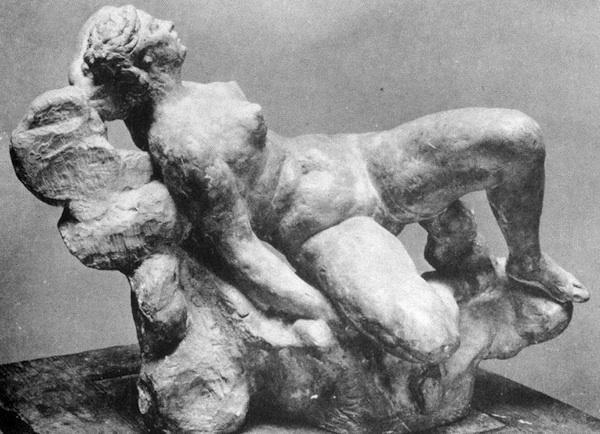 Reacting against the conservatism of the Ecole, Bourdelle left to study with the artists Jean-Baptiste Carpeaux and Jules Dalou. 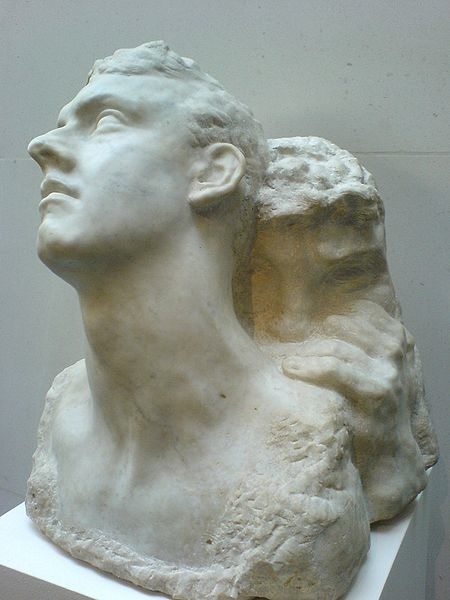 In 1893 he entered the studio of sculptor Auguste Rodin.